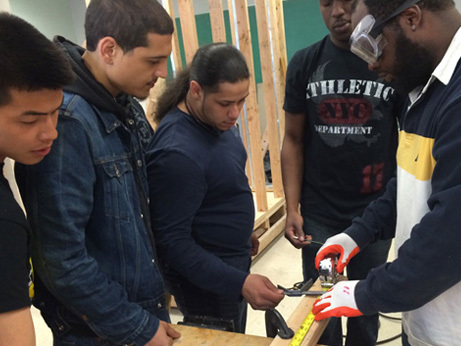 A combination of factors contribute to student growth including high expectations, industry specific training, academic and social skills-building to ensure that program graduates meet employer expectations and a robust system of support City Tech staff focuses on individual strengths to enhance motivation and improve performance. Activities are conducted through individual and team-based assignments, in-class exercises, and one-on-one meetings with workforce professionals. 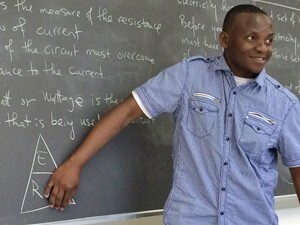 Contextualized math and electrical classes build practical skills and critical thinking. Teamwork is an essential part of all our programs. HSE Prep helps students gain essential skills.